Top Rated Spanish Tutors in Phoenix, AZ! Welcome to Phoenix’s top-rated private Spanish in-home tutoring service! 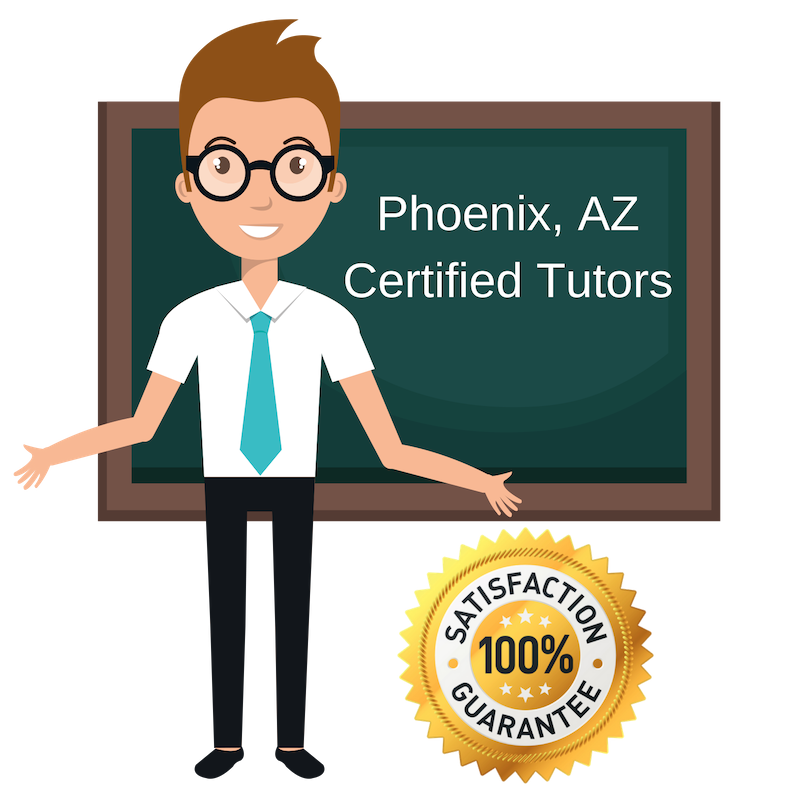 All of the following Phoenix Spanish tutors are certified by Varsity Tutors, the leading tutoring agency in the country! All Phoenix Spanish tutors have been background checked, been interviewed, had mock Spanish tutoring sessions, and been trained by professionals. We guarantee you will love your local Phoenix Spanish tutor or your money back! Get information regarding a top-rated Spanish tutor today! I’m an Arizona native, though I left for a while to pursue my studies at UNC-Chapel Hill, where I received my Bachelor’s and Master’s degrees in Latin American History. I have always been fascinated and intrigued by Latin America, which has also led me to love Spanish. I have a lot of experience tutoring, beginning in college and continuing to today. Tutoring provides me with a rich opportunity to connect with students on subjects that I have a lot of passion for. I tutor Spanish to students and love connecting on this language. I try and modify my teaching style to accommodate each student and go at their pace. I am passionate about languages due to my love of art, communication, and literature. I have a Master’s degree in English Literature from California State University, where I also earned my Bachelor’s degree. While in California, I started tutoring students in a range of subjects and really enjoyed it. I have continued tutoring today in Phoenix. I tutor Spanish to students in the area and hope to share my skills and passion with students to improve their reading and writing. My love for Spanish started when I moved to Peru after I graduated college. I spent seven months there teaching English and it was such a great experience. Not only did it give me a chance to better understand my own native language, English, but it also started a deep appreciation and admiration for Spanish. I have since moved back to Arizona and tutor students in Phoenix in Spanish. I hope to share some of the fun things I learned with students studying Spanish today. I’m very personable and enjoy getting to know new students. I have tutored in many subjects over the years, focusing most of my energy on psychology and English. I have experience working with kids of all ages, from kindergarten through high school. I have expanded my tutoring to include Spanish now. Spanish is a great language and there is a strong need for Spanish speakers and Spanish comprehension in Phoenix and I’m happy to help students accomplish this. I am open to tutoring any student willing to learn! I love learning new languages and know how important it is for young people to learn a second, or third, language. This is what led me to tutor Spanish to students in Phoenix. I enjoy helping students progress and excel academically. When they succeed I succeed. I also have a deep appreciation for the arts, including music!